Kindly pm me the price for your tigrinus. Thanks. boss, can show pic of the following and the price? Boss, can pm me the damage for the 9" IT? Symm fork bar IT $450. Can I check how much is L 144?? May I know how many pieces u left ? Will u be bringing in any L330 watermelon ? We will have some L330 arriving next week. Will update once they are in. Pls pm me the cost of your zaire blue. Zaire blue are $50 each. 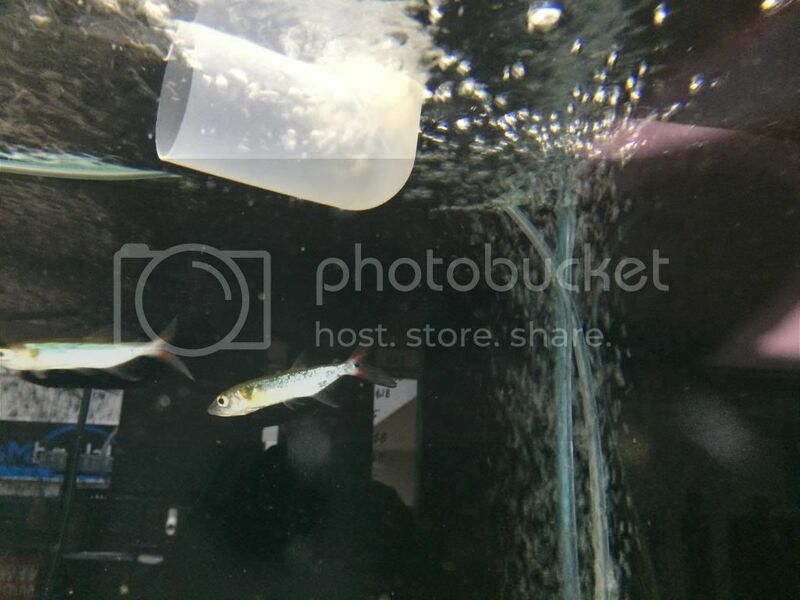 Cichla pinima and African pike are sold out. Last edited by JZX@PetBoutique; 24-05-2014 at 02:44 PM. Boss any photo of L144? 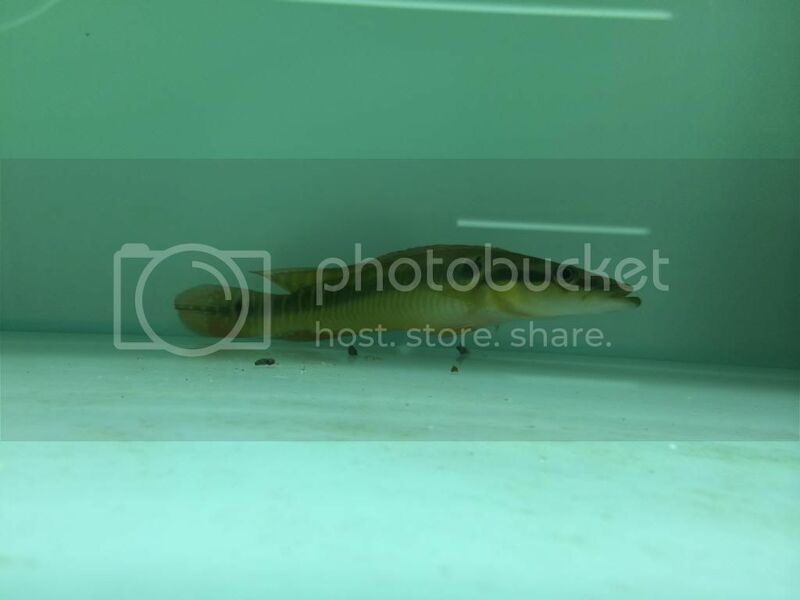 Polypterus endlicheri "Faranah Guinea" 10-13"
Polypterus endlicheri "Faranah Guinea" 20-22"